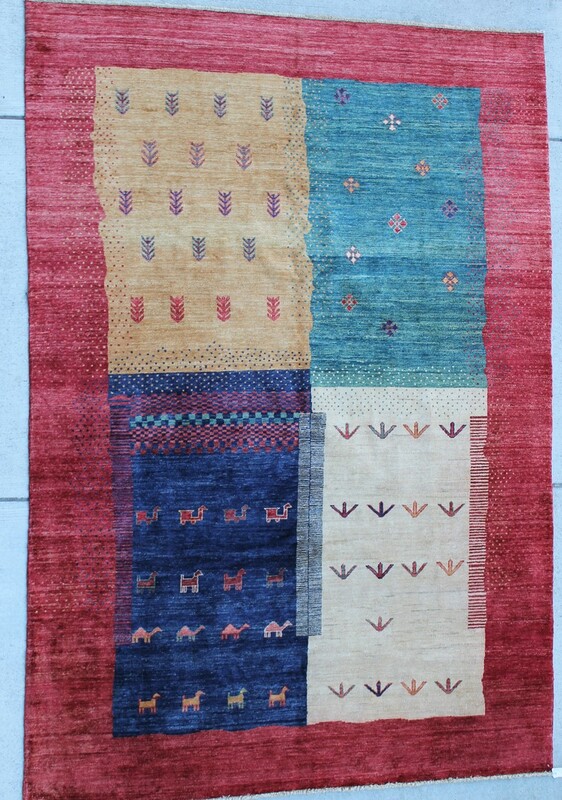 View cart “Kazak” has been added to your cart. SKU: 13683. Category: Tribal Geometric. Tag: 7'x10'.